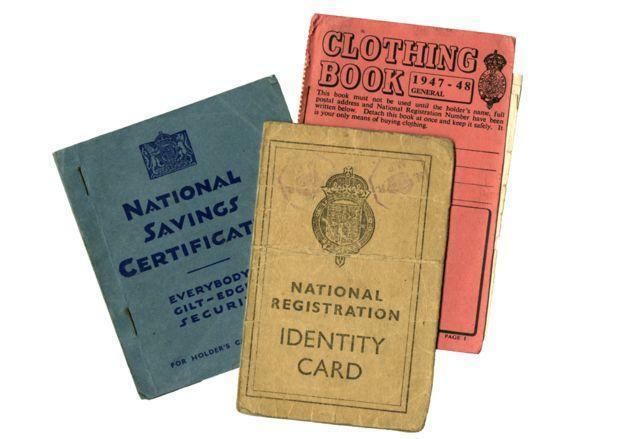 Census and Free are two words genealogists love to hear. 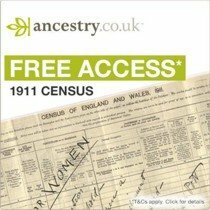 And both Ancestry.co.uk and Ancestry.com.au are offering you free access to the English and Welsh 1911 Census. As you can imagine this is for a limited time, but rather than their usual weekend or week long offer, this is actually FREE until the 14th October 2013. That’s right, that’s nearly a whole 2 1/2 months. Just think of how much searching you can do on that census in 2 1/2 months!! 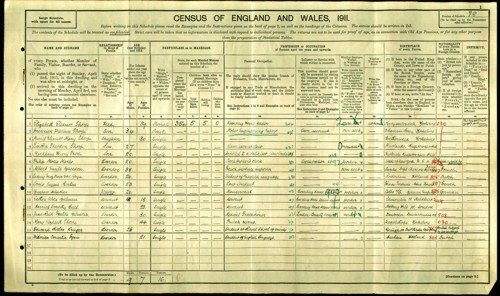 So if you, and your genie friends need to do some searching on 1911 Census (and don’t already have a subscription), head on over to Ancestry and do so. 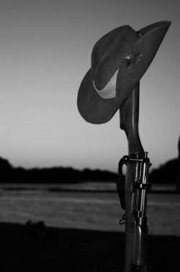 To be eligible you do need an account, so if you haven’t already registered with either Ancestry, you will need to, and then you can start searching. 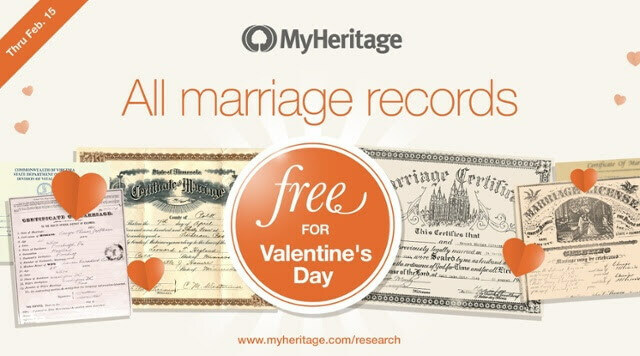 Note: I did check out the US Ancestry.com, and the Canadian Ancestry.ca but could not see this offer on either sites. If in fact it is available through them, please forg0ive me for my oversight. Remember, this offer is free until 23:29 pm on 14 October, write that on your calendar or in your diary!